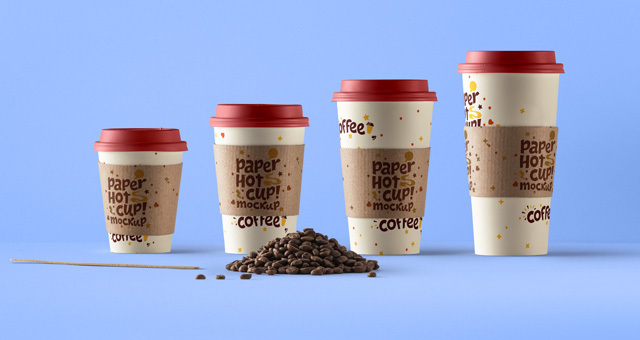 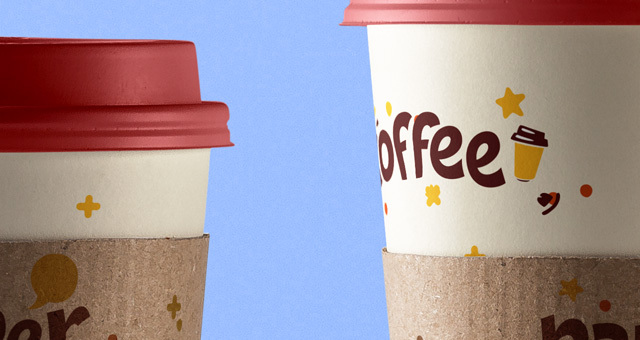 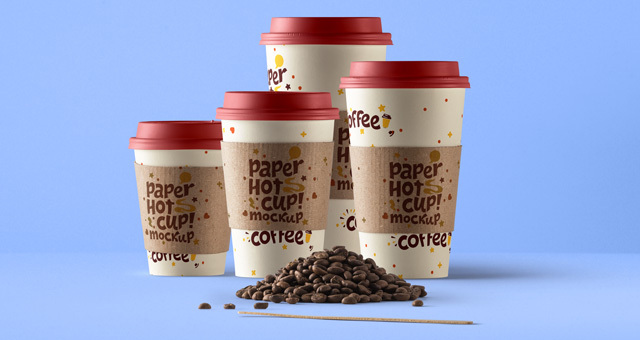 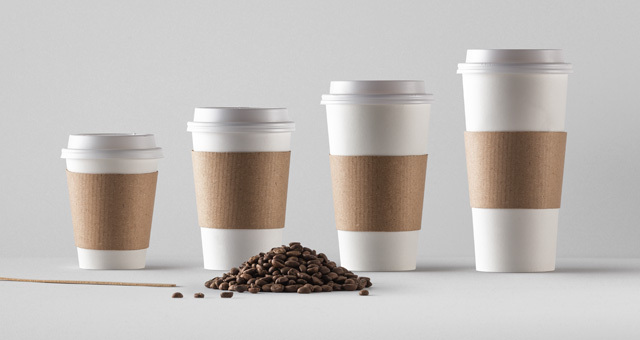 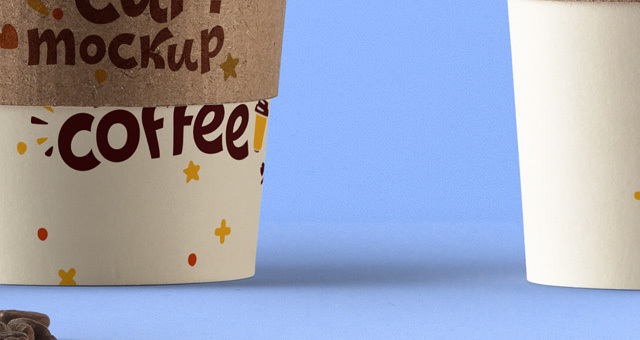 This is the cardboard cup sleeve version of our psd paper coffee hot cup kit. 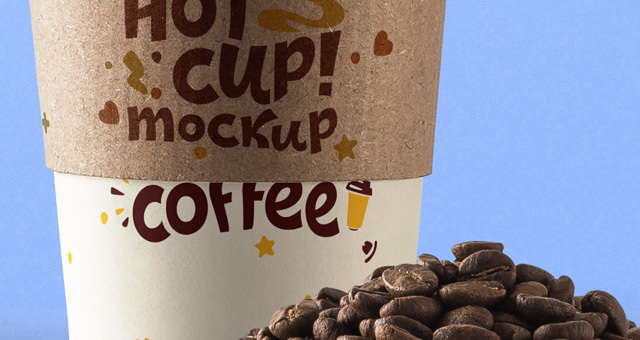 Easily display your branding designs with the smart layers. 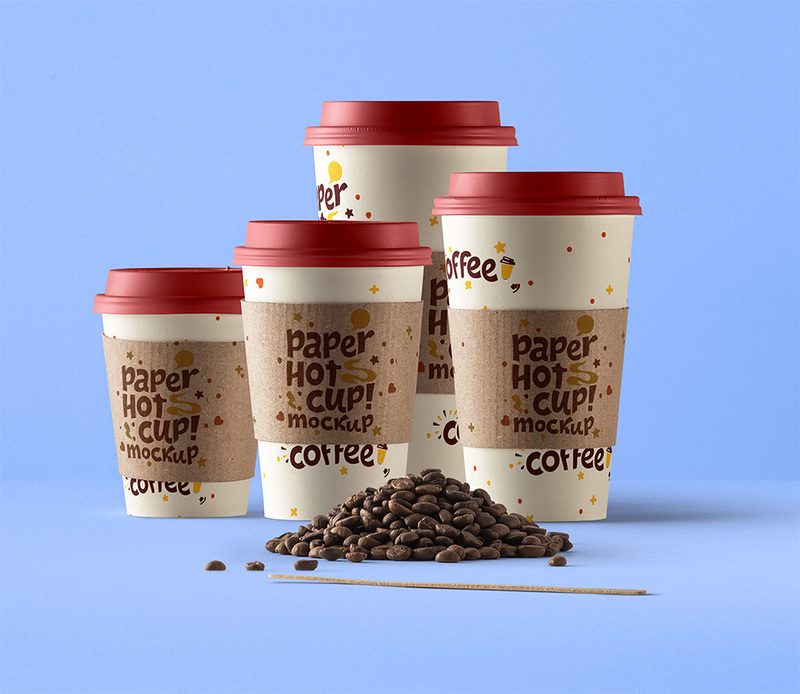 We also included coffee beans and a wooden stick to complement your showcase.